WHAT: The South Boston Allied War Veterans Council (SBAWVAC) hosts the annual St. Patrick’s Day/Evacuation DayParade, which will include an appearance by the USS Cole, a Navy Destroyer. SBAWVC plans to honor the service of armed forces on top of celebrating the holiday. The parade will travel through South Boston starting at the Broadway MBTA station and travel east down West Broadway and East Broadway before turning around onto 4th Street and concluding on Dorchester Street. 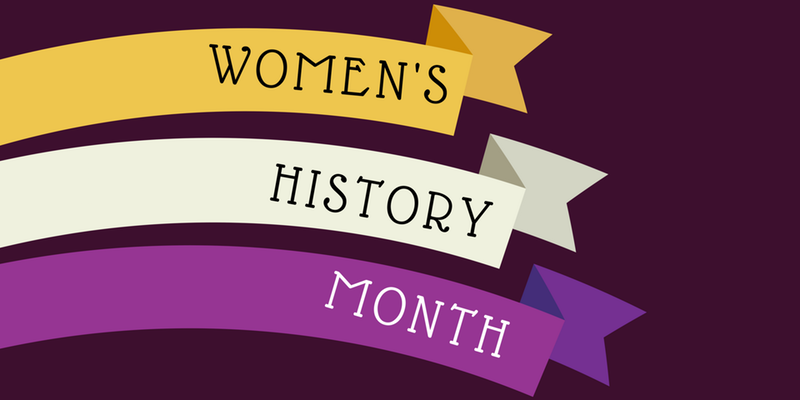 WHAT: The Brookline Public Library hosts a panel of four women writers for Women’s History Month. The panel includes fiction writer Grace Talusan, journalist Firuzeh Shokooh-Valle, and poets Yara Liceaga-Rojas and Sharon Amuguni. Each writer will share excerpts of their writing in multiple languages as well as discuss their work along with the challenges and opportunities they have faced in their fields. 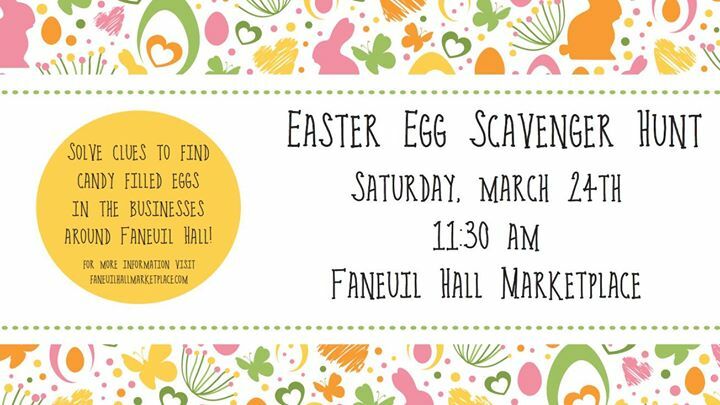 WHAT: Faneuil Hall is hosting their annual easter egg hunt for children ages 1-13 years old. The event is perfectly for families to interact with the marketplace, as all participants will receive clues that lead them to varying businesses to find candy eggs. Following the hunt, there will be live music from The Boston Piano Kid along with photo opportunities with the Easter Bunny. The event also includes face painting by GigiLand Face Painting along with an appearance by Country 102.5 FM and Hood Moostruck.